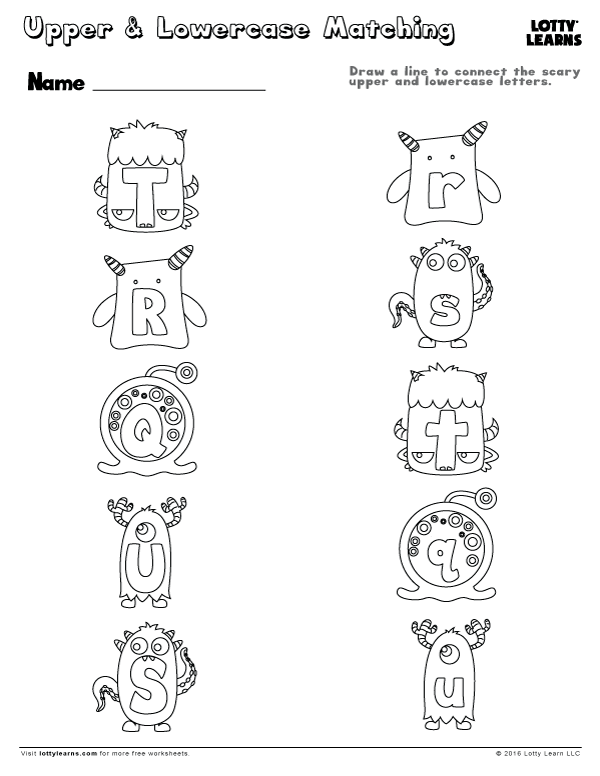 Every child needs practice! 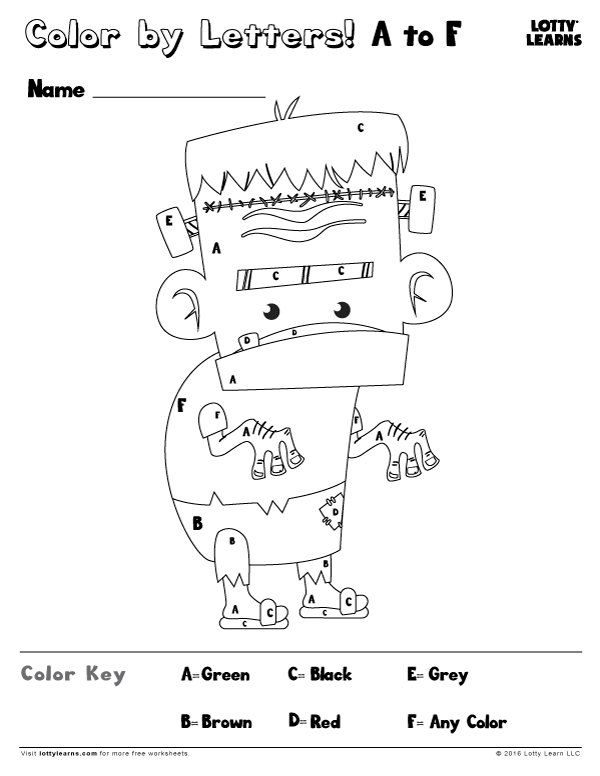 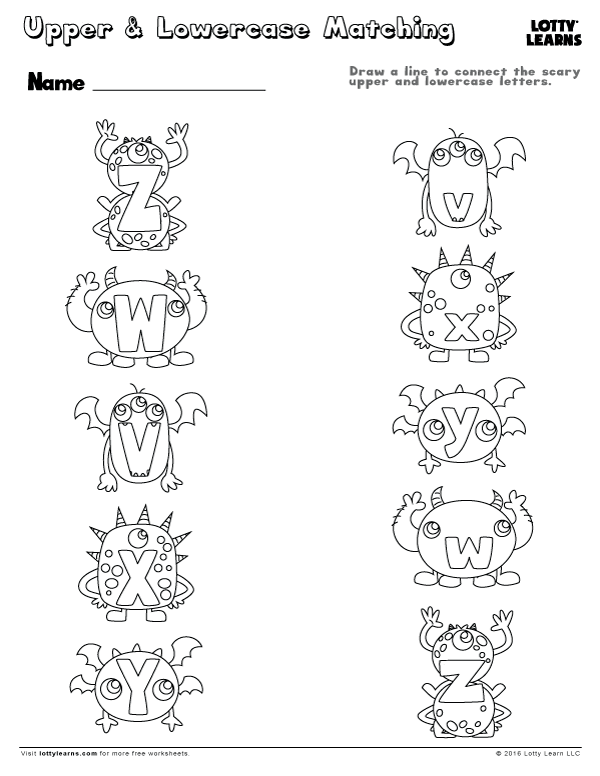 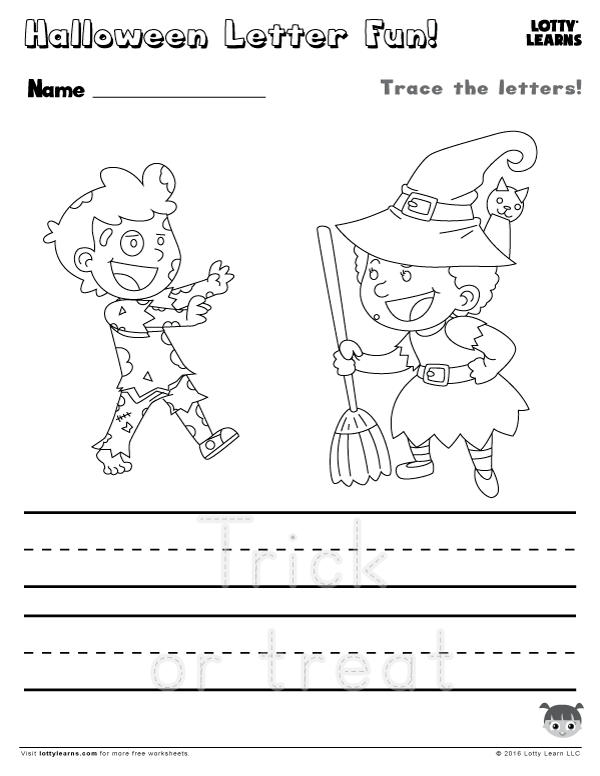 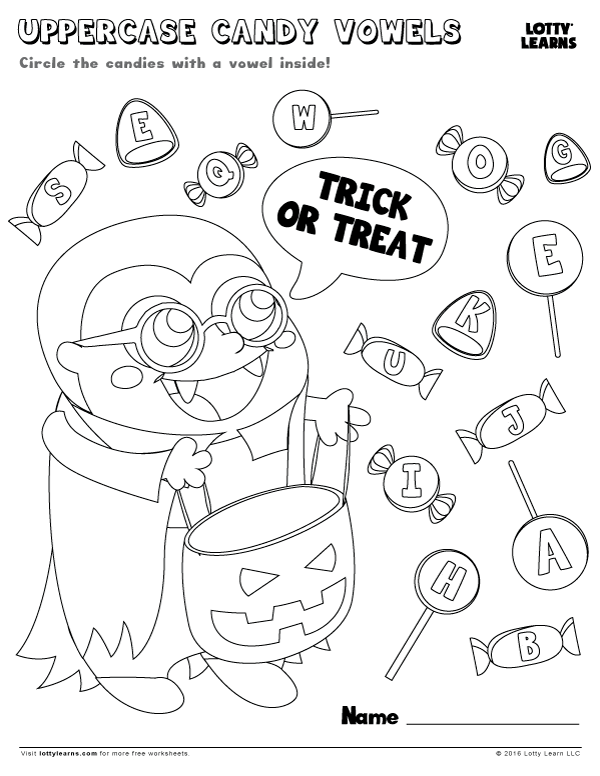 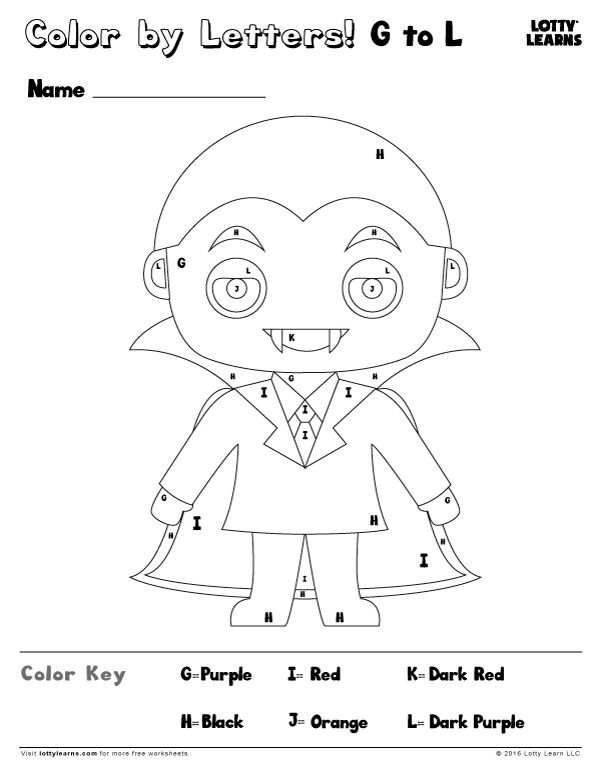 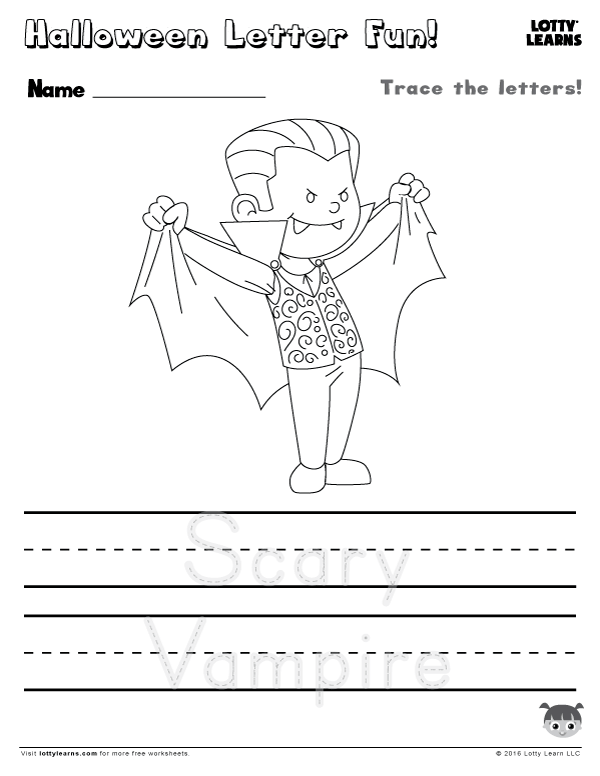 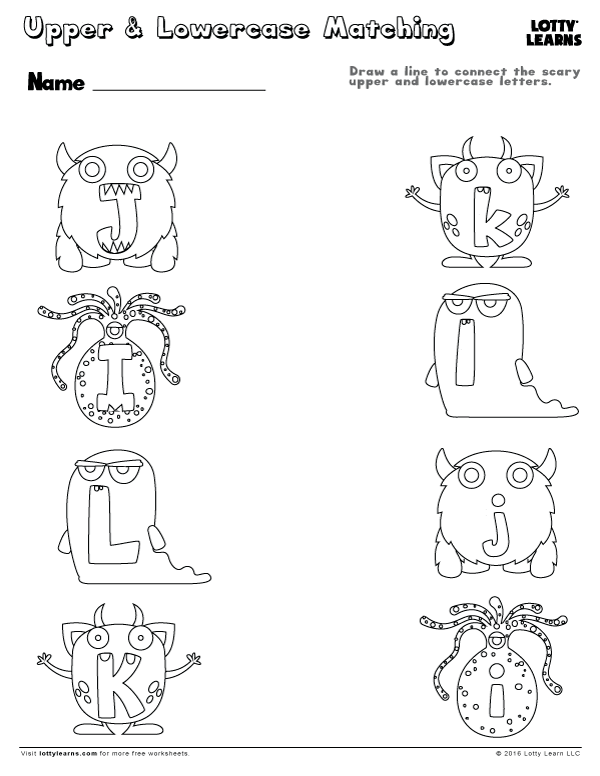 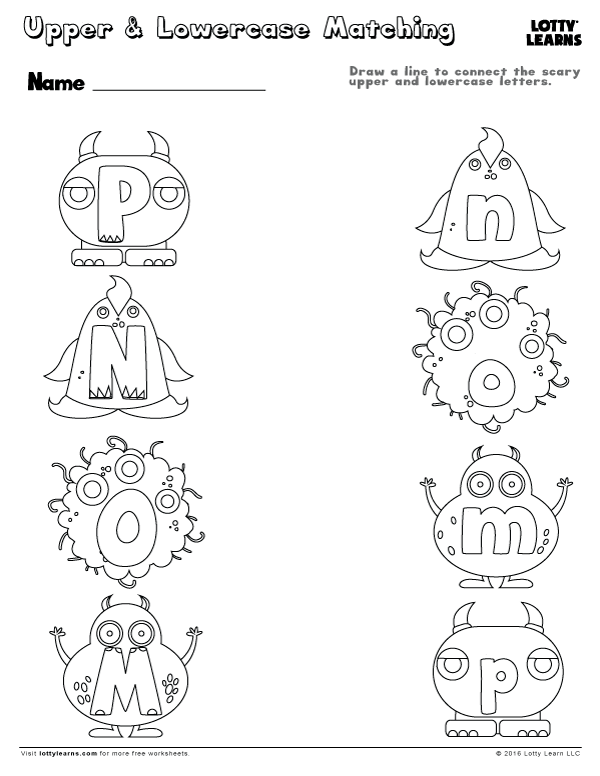 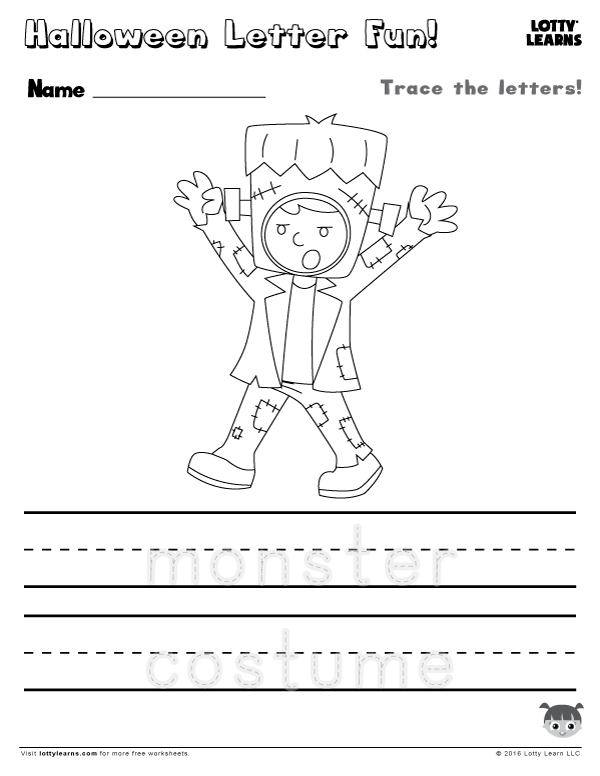 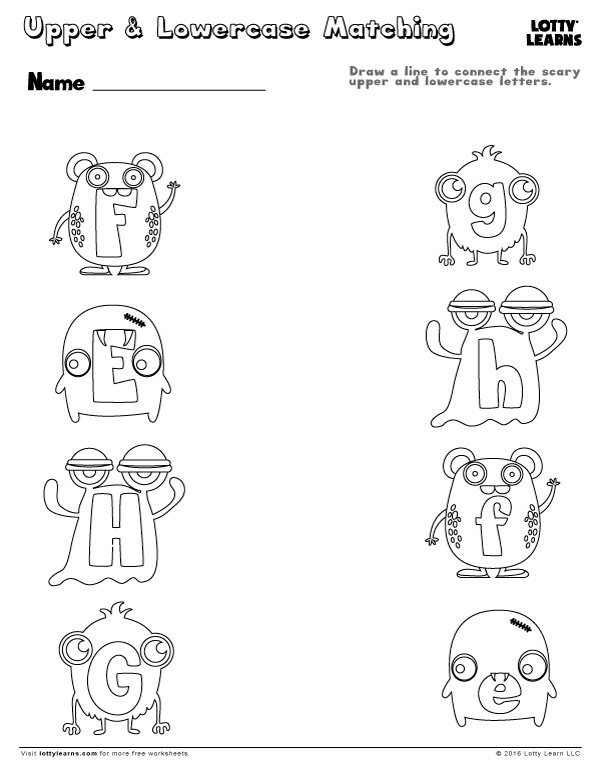 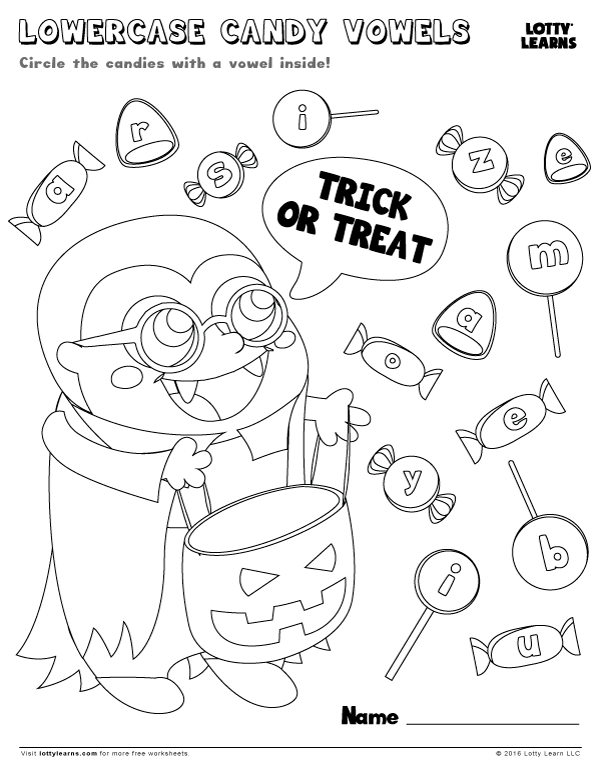 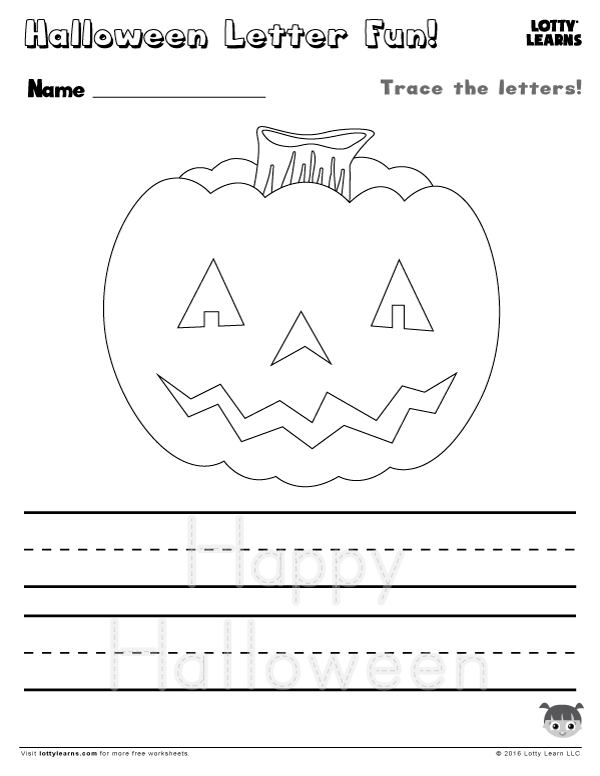 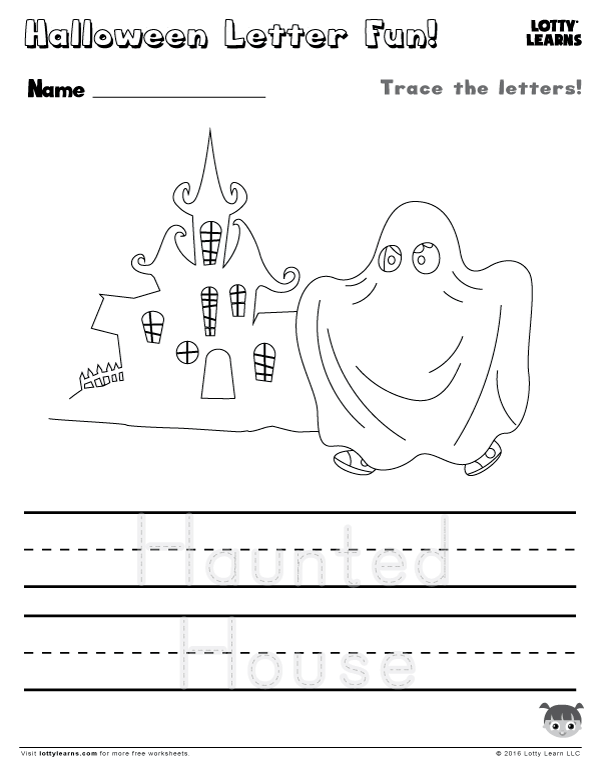 What better way than with these FREE Halloween ABC worksheets! 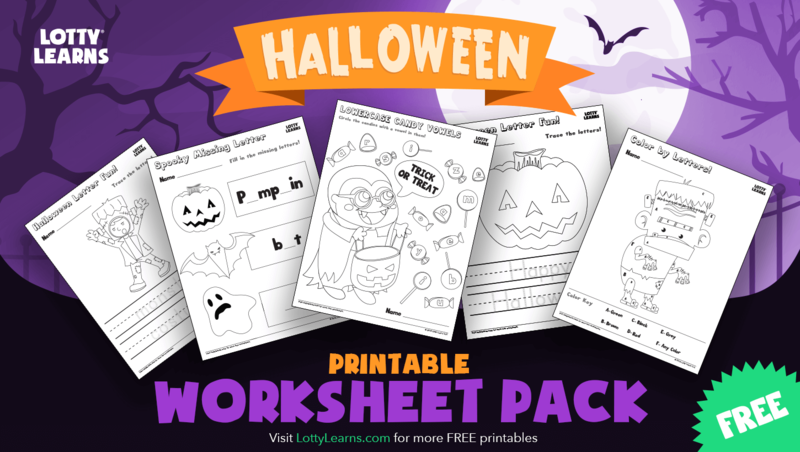 This pack is a perfect way for Preschoolers and Kindergarteners to learn while getting into the Halloween spirit. 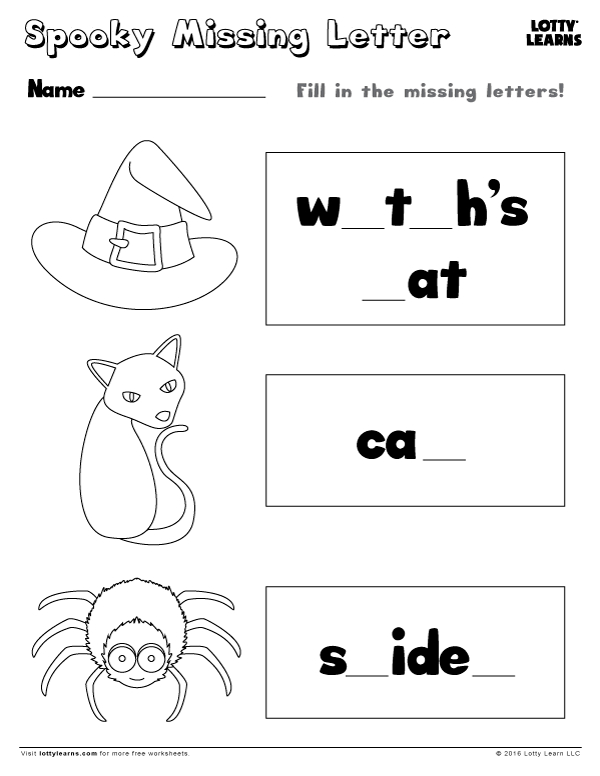 This spooky learning set includes: Color by Letters, Word Tracing, Fill in the Missing Letters, Find the Vowels, and Matching Upper & Lowercase letters.